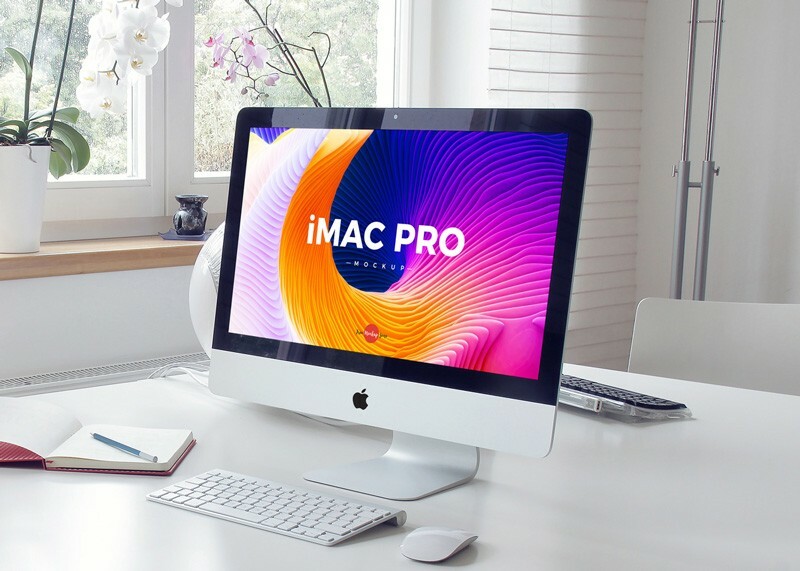 Create a perfect presentation of your website templates and screens with this Free Elegant Interior iMac Pro Mockup PSD 2018. 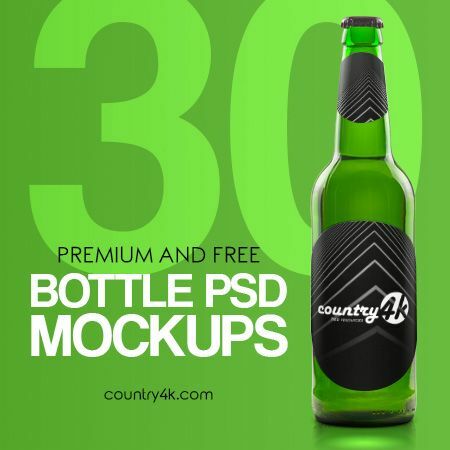 This free mockup will make your presentation eye-catchy and more professional. 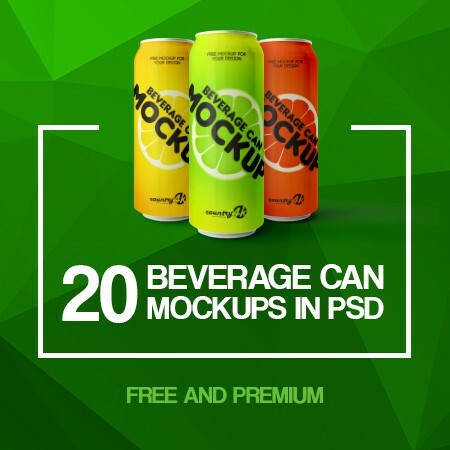 Get the desire result via smart-object layer. 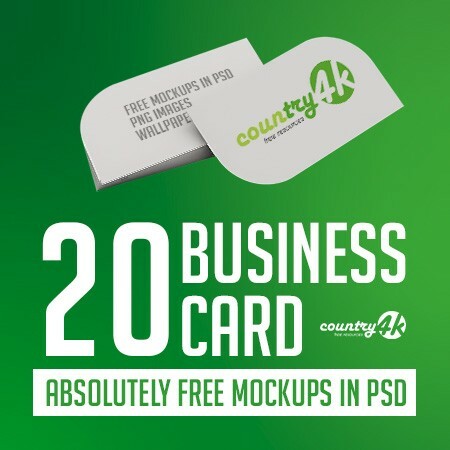 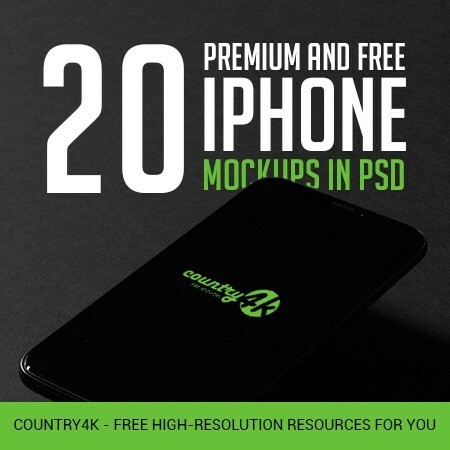 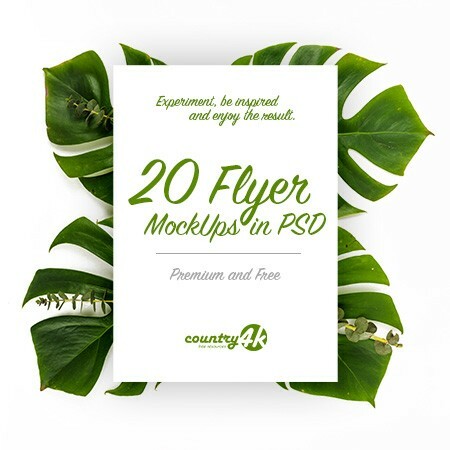 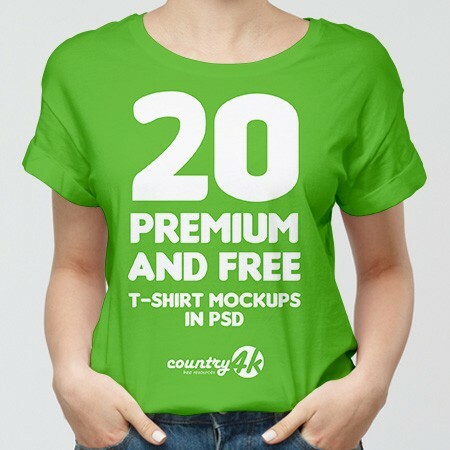 Always hooked with us for all free mockups and enjoy.